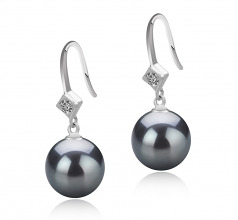 Look for a pair of black pearl earrings that won’t go out of style any time soon? 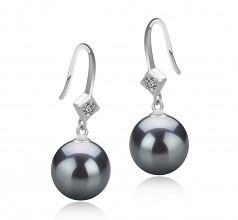 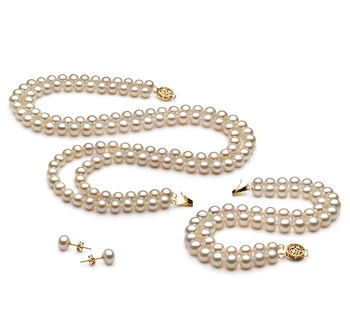 Then look no further than this 8-9mm Ethel Black Freshwater Pearl Earring Set. 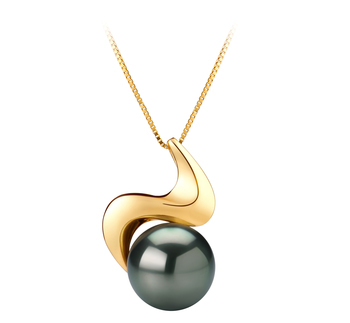 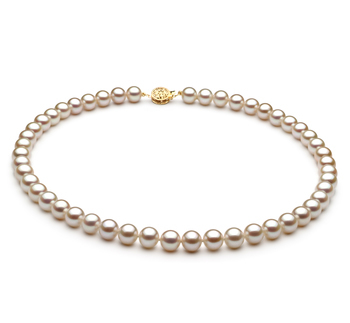 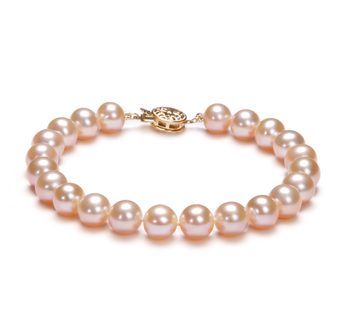 The inclusion of the black pearls with the silver fishhook and 2 tiny gemstones placed above the pearl creates a sophisticated piece of jewelry that you can wear whenever you like. 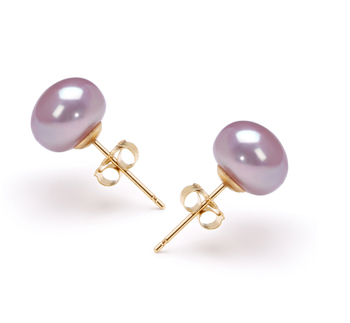 All earrings with black pearls in their design are excellent for wearing all day every day, as well as being used as the key piece when attending a more formal function at night. 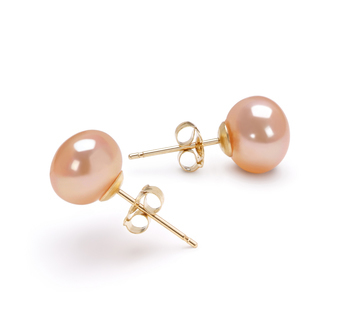 They will make an outstanding present for any woman as they can be worn to a wide array of different events. 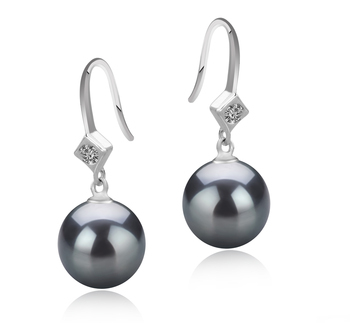 This set of Ethel black Freshwater earrings will give a boost to any casual outfit yet also provide it with a touch of elegance as well.